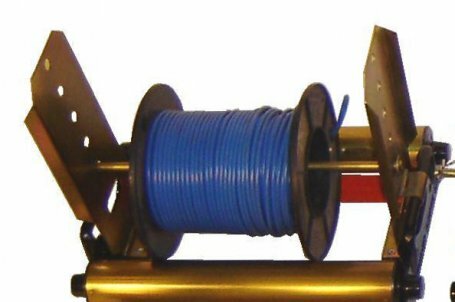 Standard Drum Roller Spindle ideal for running smaller drums of cable. 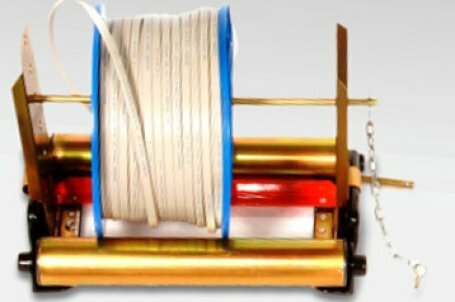 Our Standard Drum Roller Spindle is rated to hold a drum of cable up to 50kg, the length of the rollers are 350mm and the overall length of the roller with its handles is 400mm. This roller is durable and nice and compact for storage in your vehicle. 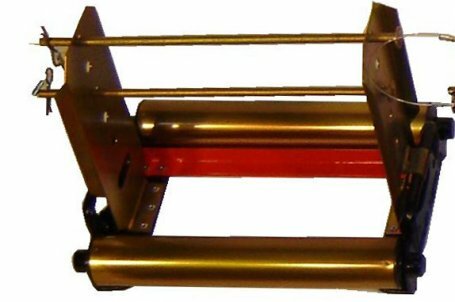 Our Drum Roller Standard with Spindle roller comes with side cheeks that can either be raised or laid flat and a spindle that runs through the centre of the drum whilst on the rollers and holes in the side cheeks. This will prevent the drum 'walking off' the rollers when in use.